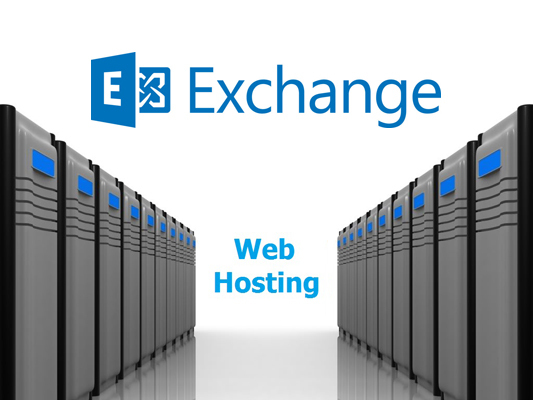 Our Hosted Exchange services utilise the latest version of Microsoft Exchange which allows businesses access to their emails anywhere and at any time. With a guaranteed 99.9% uptime and a team of experts always monitoring the system, you’ll be hard pressed to find a better system. ASV Computing offers the management of domains that its clients have acquired. We maintain your domain so you don’t have to worry about it. If changes are required, we are able to do so quickly, efficiently and without error. ASV also provides a web hosting solution where your company’s website will be publicly shown for the world to view. With a 99.5% uptime and using LiteSpeed Technologies backend system, we are able to offer great value to our clients with improvements over traditional web hosting. Standard email hosting is also available that utilises the same system as our web hosting. Unlimited email accounts and the latest security measures are just the start to having a fully functional and secure email system.